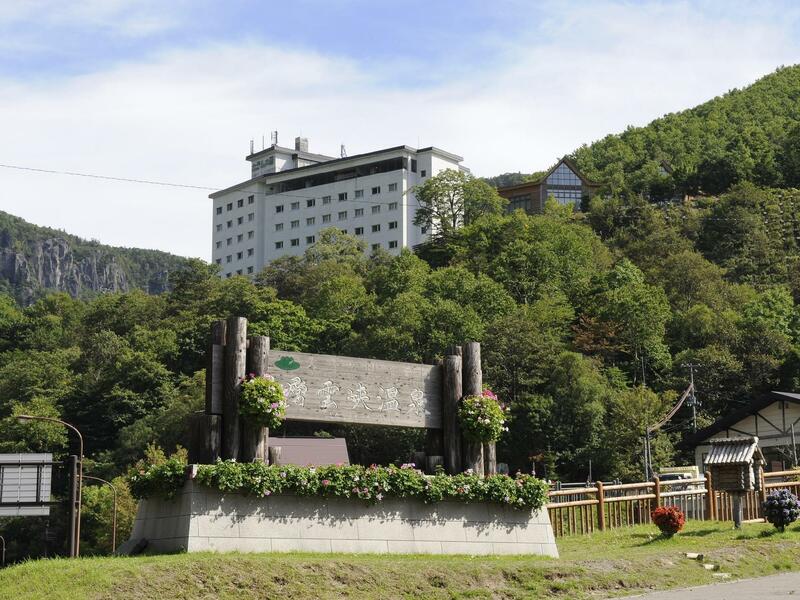 "Asahikawa HOTELS RATINGS" is the result of click-though counts past 7 days. 10min walk from Asahikawa Sta. 7min walk from Asahikawa Sta.